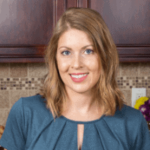 Published: Apr 19, 2018 · Modified: Apr 11, 2019 · By Jen Sobjack · This post may contain affiliate links. 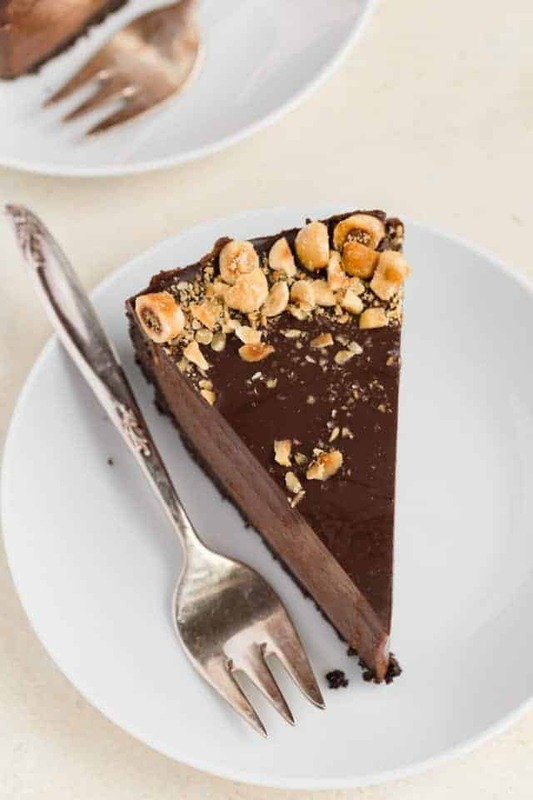 No-Bake Nutella Cheesecake is a perfectly easy dessert recipe for any occasion. The filling doesn’t rely on gelatin or whipped cream and contains just three ingredients! I am so excited about today’s recipe. It’s been requested by so many of you over the last year and I finally got around to making it. As I write this I’m watching snow flurries fall from the sky. It is mid-April and it’s snowing!! Can we get warm weather that wants to stick around?! Typically on a cold day like today, I’d crank up the oven and churn out all the baked goods. But instead, I’m sitting in front of the fire with a slice of No Bake Nutella Cheesecake. It’s totally the cure for these dreary day blues! You may remember the baked version of Nutella cheesecake that I shared over a year ago. It went wild on social media and has remained one of my top posts ever since. Thanks to every one of you who make my recipes and share your experience! 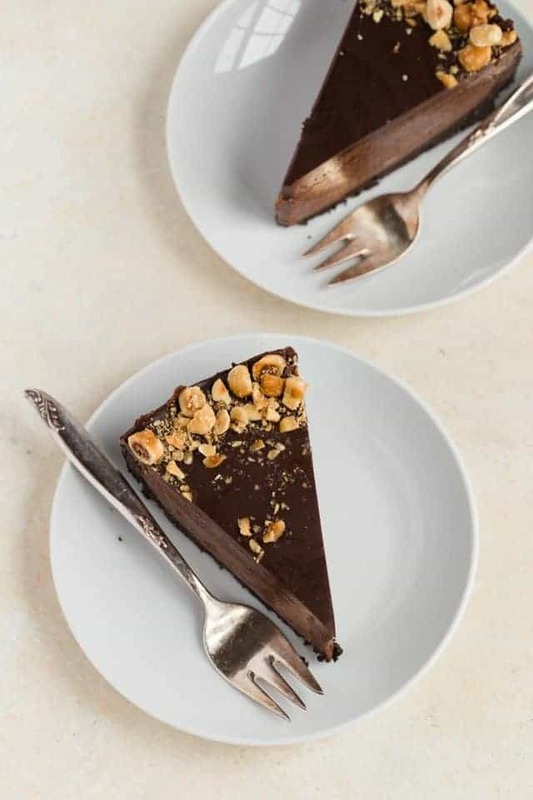 My no-bake Nutella cheesecake recipe has all the creaminess of the baked version but requires less time and very few ingredients. It’s ultra rich, silky, and will definitely make you swoon. I worked on this recipe for so long. I didn’t want to bring you a cheesecake that required gelatin or the use of whipped cream in order to keep its shape. Plus I wanted the texture to be just right. If you’ve been around long enough you know I’m the queen of dense, lush, creamy cheesecakes. I’m actually pondering the idea of a cookbook filled with cheesecake recipes. How does that sound to you? Through my recipe testing, I learned that no-bake Nutella cheesecake filling can actually be made with just THREE ingredients. Can you believe it? All you need for the filling is cream cheese, Nutella, and confectioners’ sugar. MIND BLOWN! Now that you understand the process, let’s discuss why this no-bake Nutella cheesecake works. There is only one hurdle when making no-bake cheesecakes: getting the filling thick enough to keep its shape when slicing the cheesecake. But, to do this without the use of additives like sweetened condensed milk, gelatin, or whipped cream/cool whip. I tried to make the no-bake filling every which way possible and came close to sharing a version that used whipped cream. 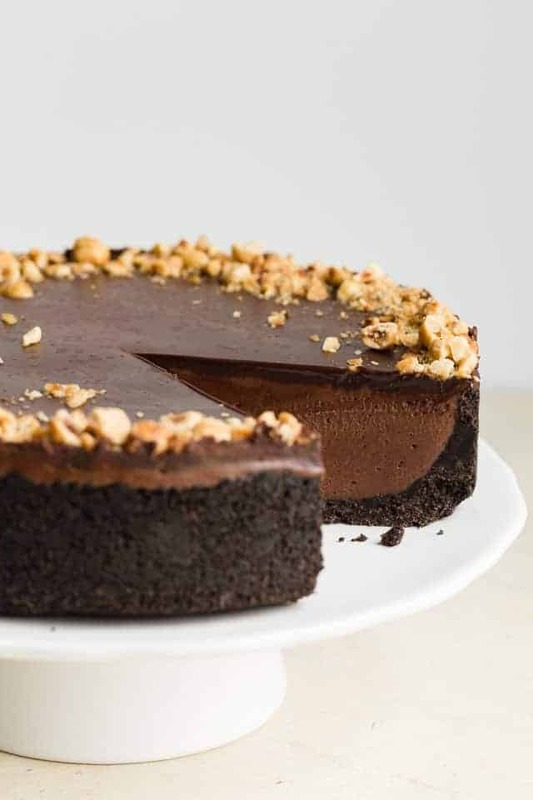 While it was great at giving the cheesecake body and making it easy to slice through, I felt that it diluted the flavor of the Nutella. I wanted the no-bake version to taste just like the baked version and whipped cream took that away. Sweetened condensed milk made the cheesecake too runny and overly rich. Like, too rich for me even. And gelatin just gave the cheesecake a not so lush texture. It was firm but not melt in your mouth creamy. All of this led me to try just cream cheese and Nutella. I liked the flavor but it still felt like the texture was too loose. It would have been perfect for little cheesecake jars but that wasn’t my goal for the recipe. Then I got the idea to add confectioners’ sugar. This works with frosting right? It thickens the frosting so you can pipe it and it will hold its shape. So why wouldn’t it work for cheesecake? It did! It worked beautifully and I couldn’t be more pleased with the taste, texture, and presentation. This is where I did things a bit different from the original Nutella cheesecake. 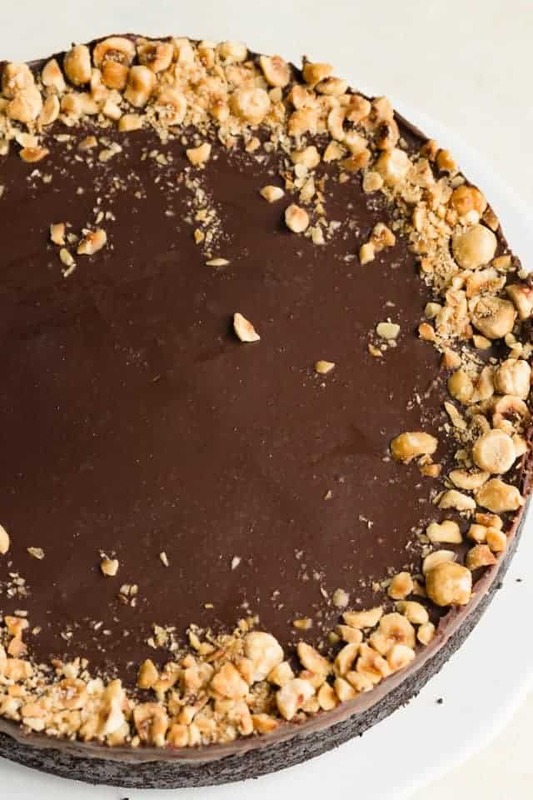 That recipe calls for a Nutella ganache to be poured all over the finished cheesecake. But, I opted to do something simpler for the no-bake version. Instead, I made a spreadable chocolate ganache and topped it with chopped hazelnuts. 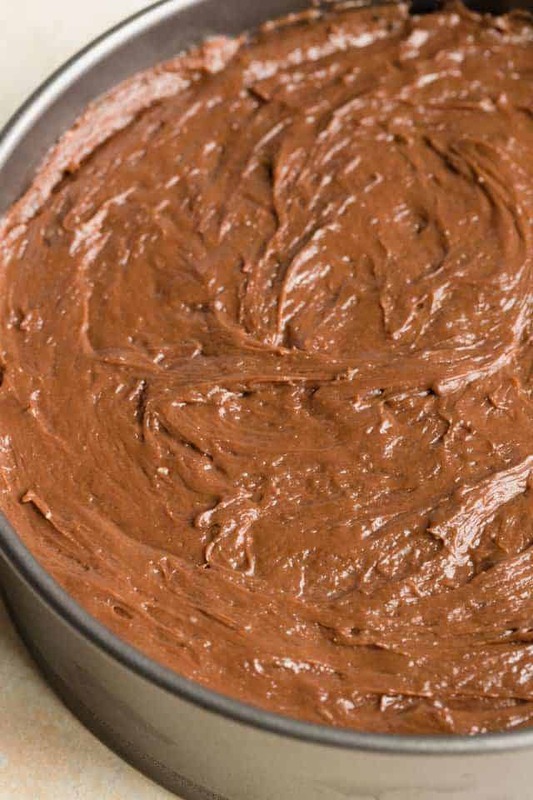 If you want more Nutella flavor, you can certainly use the Nutella ganache from the baked version. I know it will be just as delicious! 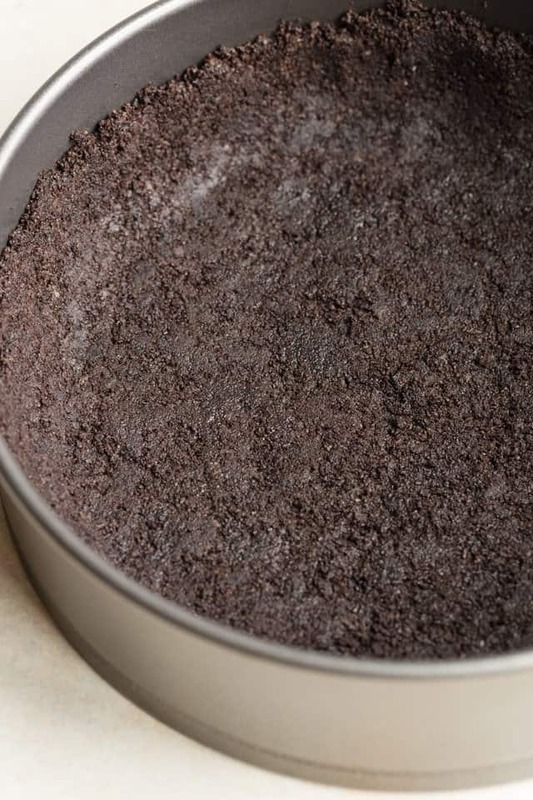 Line the bottom of a 9-inch springform pan with foil or parchment paper. Set aside. Press the crust mixture into the bottom and on inch up the sides of the prepared pan. Set in the freezer while you make the filling. In the bowl of a stand mixer fitted with the paddle attachment or with a handheld electric mixer, beat the cream cheese on medium speed until smooth and creamy, about 2 minutes. Add the Nutella and mix on medium speed until well incorporated, about 2 minutes. Pour the filling over the crust and spread to the edges of the pan. This filling will be very thick and sticky. Set in the freezer while you make the topping. In a small saucepan, bring cream to a simmer over medium-low heat. Pour the warm cream over the chocolate in a bowl and let stand for 3 minutes. 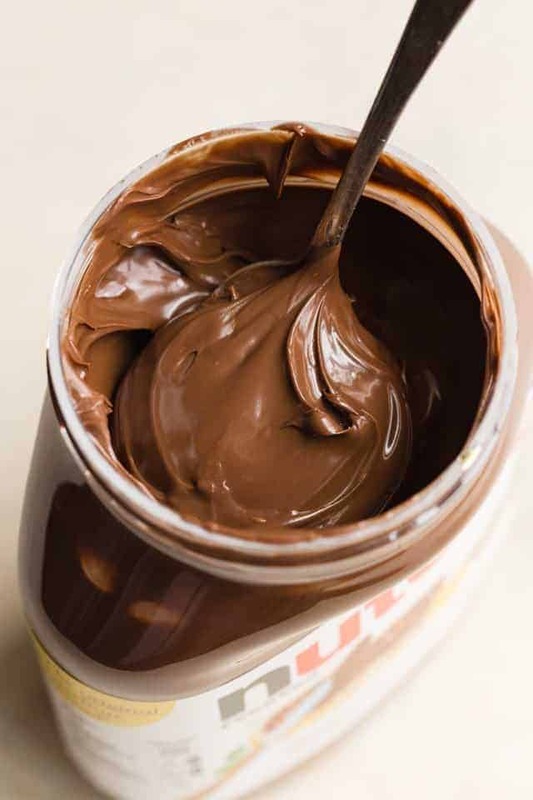 Whisk until the chocolate is melted and smooth. Spread the ganache over the cheesecake. Sprinkle the top with chopped hazelnuts. Refrigerate the cheesecake overnight, about 6-8 hours. Just before serving, gently run a knife around the outer edge of the cheesecake to loosen it from the pan. Then remove the sides of the springform pan. The cheesecake will keep for up to 1 week covered tightly and stored in the refrigerator. The cheesecake will keep for up to 2 months covered tightly and stored in the freezer. Cut frozen and let the slices sit at room temperature for 15-30 minutes before serving. Slicing the cheesecake: Use a sharp chef knife to get clean slices. Run the knife under hot water for a few minutes, carefully wipe the blade with a clean towel, then make a cut. Repeat after each cut. 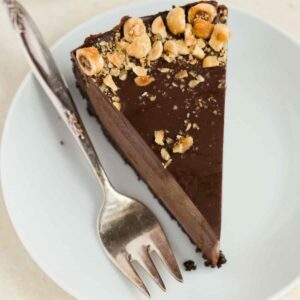 Try it with Nutella ganache! 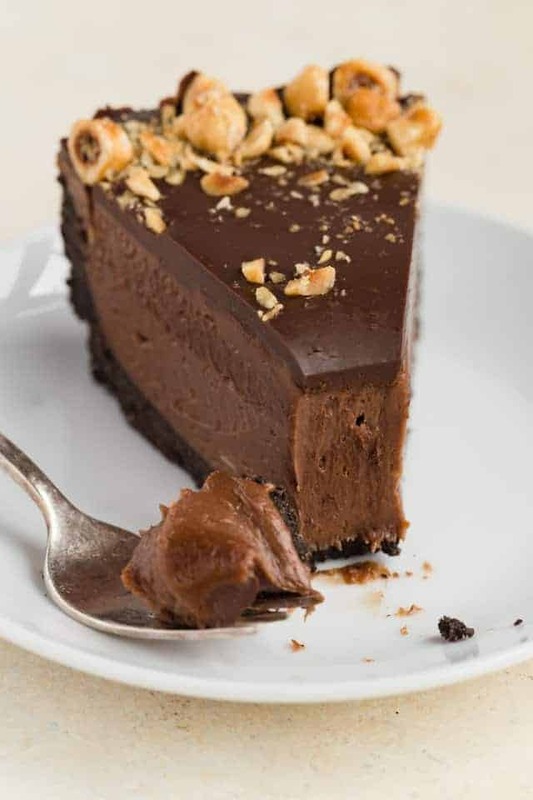 Use the Nutella ganache recipe from my original Nutella cheesecake recipe.